You won’t be able to get enough of these Bourbon Glazed Donut Holes! These amazing donuts are unique twist on a classic dessert. 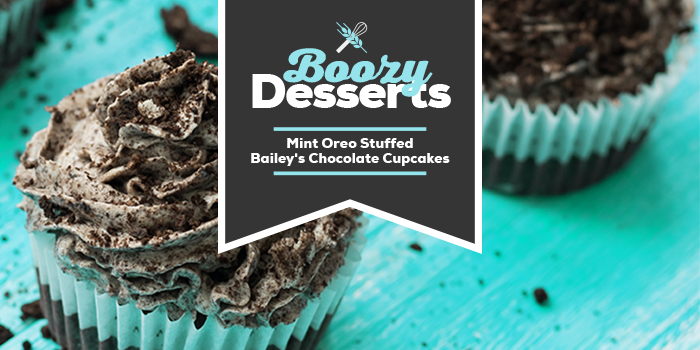 Get lucky with these Mint Oreo Stuffed, Bailey’s Irish Cream infused cupcakes iced with a creamy delicious Bailey’s Irish Cream Frosting. This tempting treat is one of my favorite ways to celebrate St. Patricks Day! 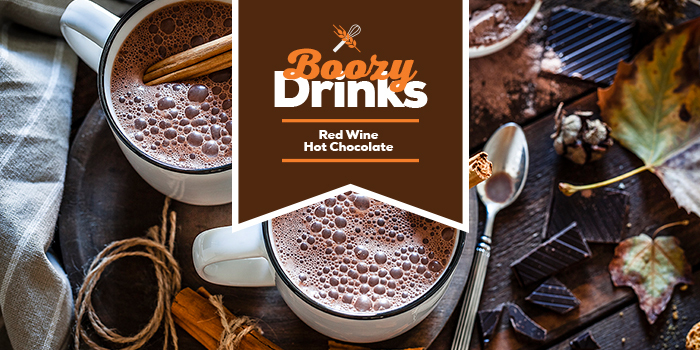 Simple and delicious; red wine hot chocolate is the perfect winter treat. Whether you are a wine or chocolate lover, you will be obsessed with this drink after your first sip!